After an action-packed weekend, we crowned our StarCraft II World Championship Series Winter champions for both the Americas and Europe. 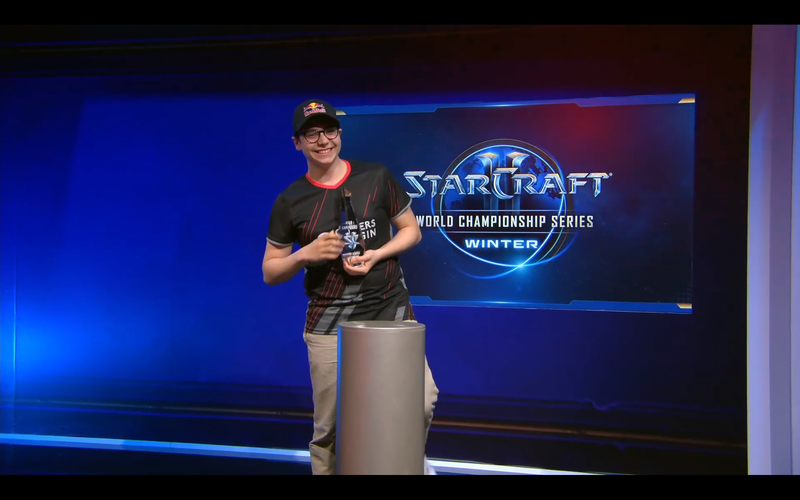 Congratulations to the American king Alex “Neeb” Sunderhaft—who took out Queen of Blades Sasha “Scarlett” Hostyn 4-2 in the Americas finals—and congratulations to the young Italian prodigy Riccardo “Reynor” Romiti who took out fan-favorite Joona “Serral” Sotala 4-3. Each winner walks away with 1,600 WCS Circuit points and USD $12,000. For a full list of results and earnings, check out the WCS Winter Europe and WCS Winter Americas Liquipedia pages. 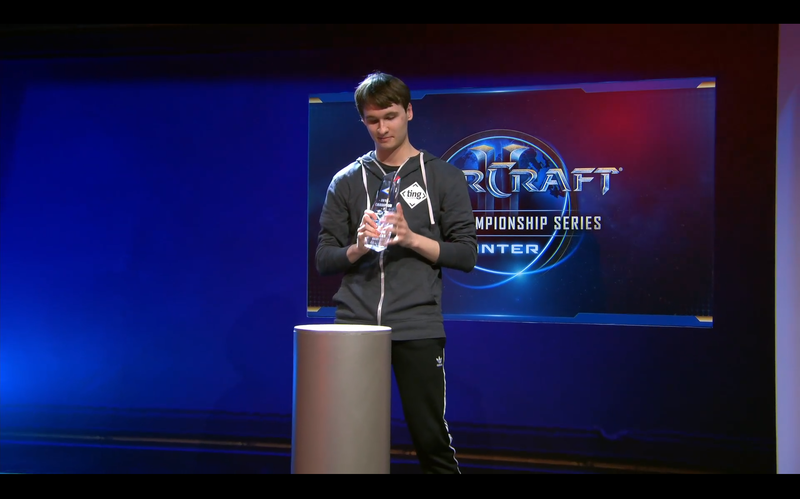 The full replay pack for WCS Winter is now available for download. This pack includes every match from the Round of 32 onwards for both the Americas and Europe. There are a whopping 470 games to explore, so dig in and enjoy! Our next big event for 2019 is WCS Spring—we’ll be sharing information about it very soon. To make sure you don’t miss out on all the information you need, be sure to follow @esportstarcraft on Twitter. Thanks for joining us for WCS Winter!